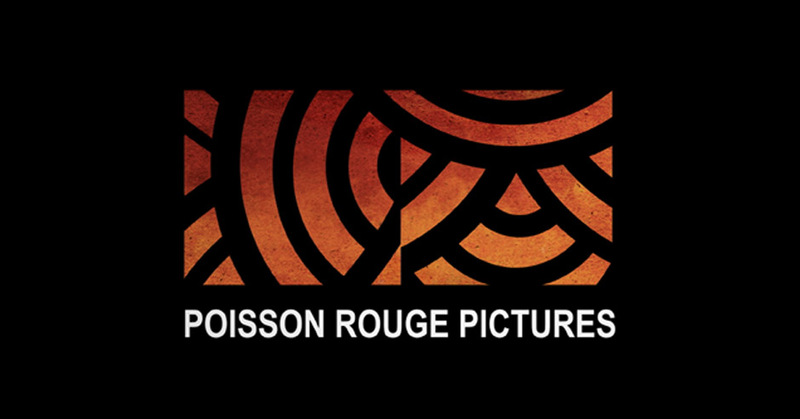 Poisson Rouge Pictures is a vibrant boutique film production company with offices in London, Paris and Los Angeles. They came to us asking for a total website revamp. We designed and delivered a modern, mobile friendly website with a WordPress Content Management System and all the latest social media integration.